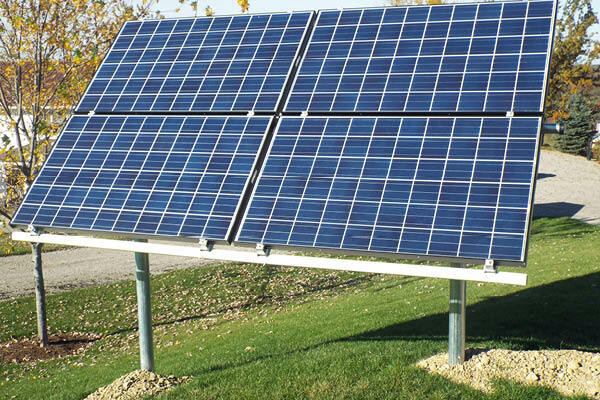 Get started with harnessing renewable energy from the sun! 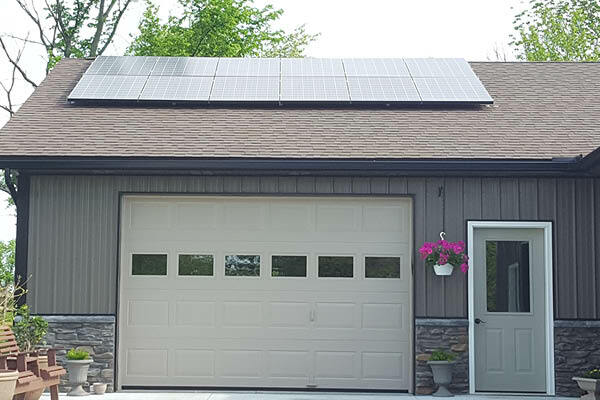 Whether you go off-grid or just want lower your electric bills, Trail Battery and Solar has climate-friendly, alternative energy solutions. 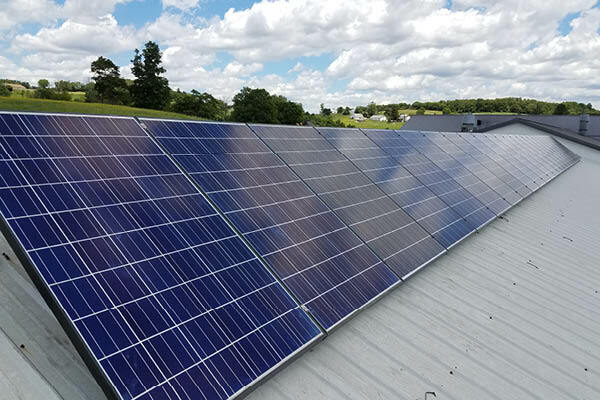 With both commercial and residential applications, we install two kinds of solar energy systems. 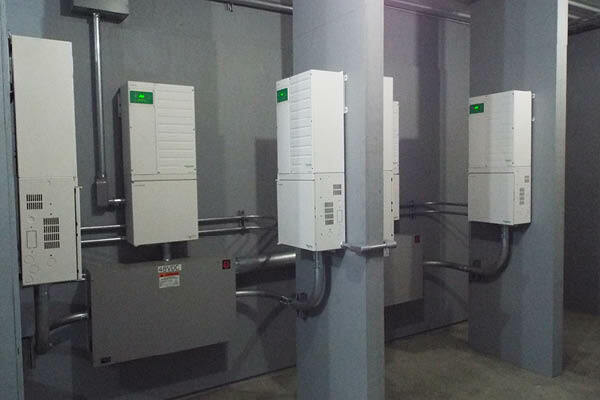 Grid-tie systems connect to the power grid and feed power back to the electric company without the use of batteries. 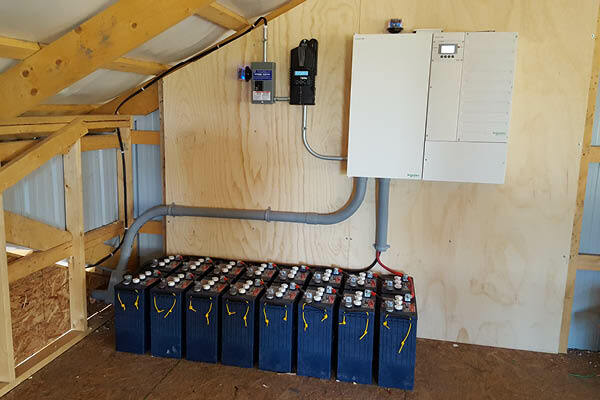 Off-grid are completely independent systems which store energy in batteries. Both systems have their advantages, and our experienced staff will assist you in selecting the right system for your needs. 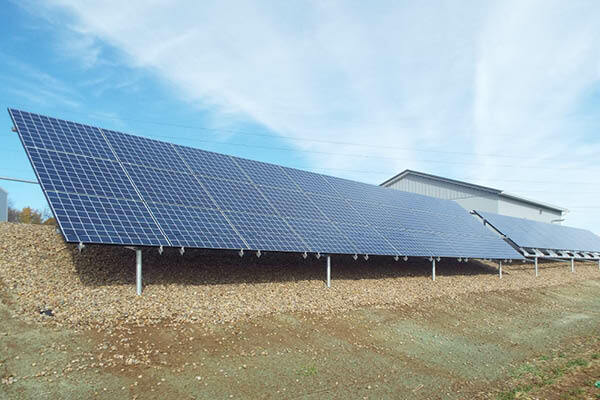 After we evaluate your site, we install either roof-mounted solar panels and pole-mounted solar arrays. 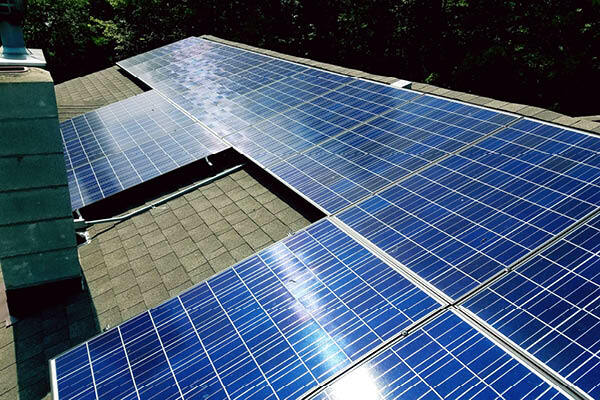 The number of panels needed will depend on the amount of energy needed to run your appliances and/or heating system. We can advise you on the costs of starting up and how long it will take to pay back your investment. Experience has taught us how to assemble a dependable system that will resist weather issues. We equip your system with grounding and lightning arrestor service. To make sure your array is functioning at peak performance, our staff can install an optional monitor that connects via livestream Wifi. This monitor allows you to track the production of your energy system as well as alert our staff to any issues that may arise. At our retail store located a few miles north of Walnut Creek, we buy genuine Energizer batteries direct from the company and offer great pricing on batteries of all sizes - AA, AAA, D, C, 9 volt, 6 volt and button cell. We sell by the case or by the package. 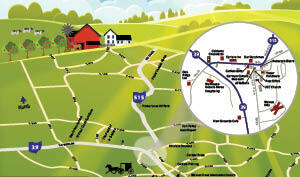 Trail Battery and Solar stocks all kinds of starting batteries for ATVs, vehicle, boats or tractors. We carry USA-made deep cycle batteries from Deka and U. S. Battery. Also available are imported sealed lead acid 6V and 12V batteries. We pride ourselves with quality and high performance products, as well as responsive service after your installation. 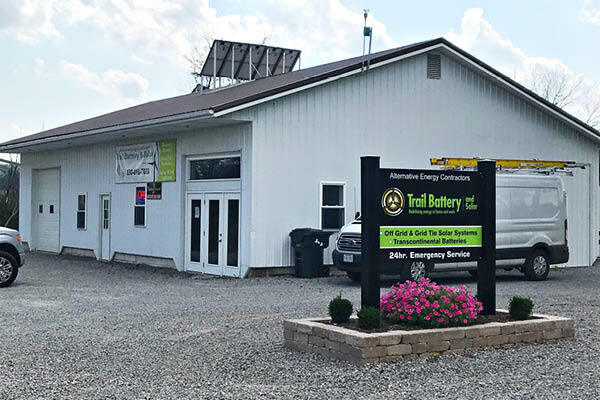 In business since 2006, Trail Battery and Solar is a family-owned and operated business. Regular Hours: Monday to Friday, 7am to 5pm and Saturday, 7am to 11:30am. To learn more, please email us at Trail Battery and Solar.